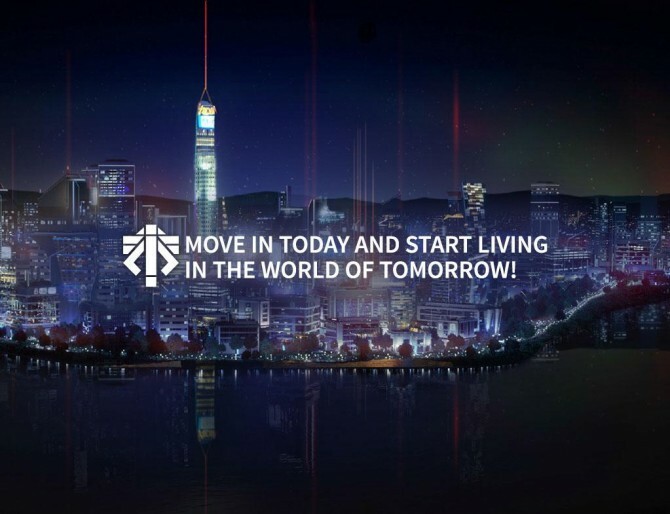 Home News 2K Games Teases "Advent"
"Amazing advancements in architectural construction have led to a new kind of city. The gleaming towers are specifically designed to utilize space in efficient ways never before seen, as well as provide the comforts and amenities of a resort. Each living unit is outlined with the very best in high-tech comfort and utilitarian style. Protected 24 hours a day by ADVENT forces, citizens can have a peace of mind with the knowledge that their families are always safe. ADVENT Cities are a fresh start. Join us and help us build a brighter future today." Further screen were released and available on their website for further viewing which include concept art and a pamphlet explaining its gene therapy program. Not much else has been announced from this mystery game. From one of the images it quotes saying "Building a brighter future together". This could be hinting at a possible futuristic city-building game. The upcoming E3 could shed some light on this so we will have to wait and see. Any updates will be posted here so stay tuned.